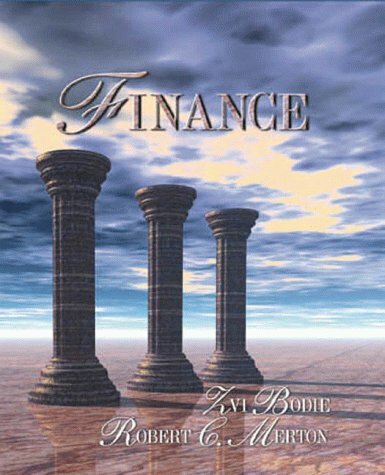 This introduction to finance has a broad scope, placing an emphasis on general principles within the field. It builds its presentation upon the three 'pillars' of finance: optimization over time, asset valuation and risk management. Financial Innovation and the "Invisible Hand"
Should You Invest in a Professional Degree? Where Do Investment Ideas Come From? Does Dividend Policy Affect Shareholder Wealth?